🤩 This page is for silliness and will be added to regularly. For fun things related to my work. Feel free to save and share. 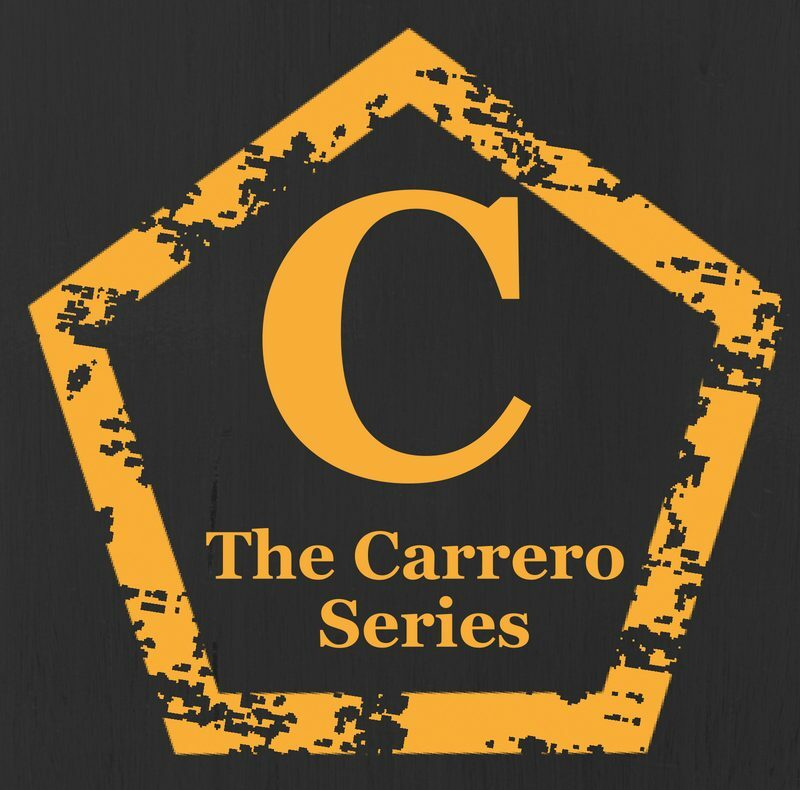 🤩 Take the Carrero quiz!